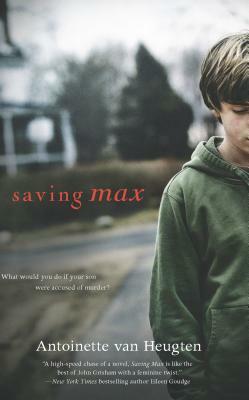 Max Parkman--autistic and whip-smart, emotionally fragile and aggressive--is perfect in his mother's eyes. Until he's accused of murder. Attorney Danielle Parkman knows her teenage son Max's behavior has been getting worse--using drugs and lashing out. But she can't accept the diagnosis she receives at a top-notch adolescent psychiatric facility that her son is deeply disturbed. Dangerous.